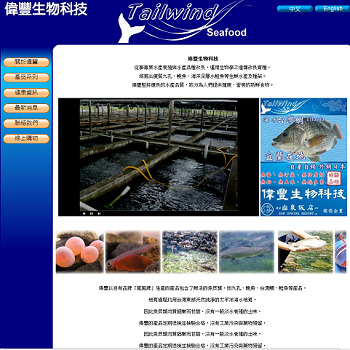 This website is for Tailwind, a seafood biotech company. 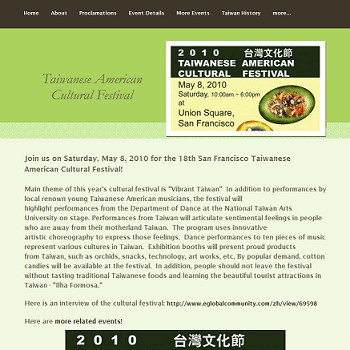 This website is for San Francisco Taiwanese American Festival held annually. 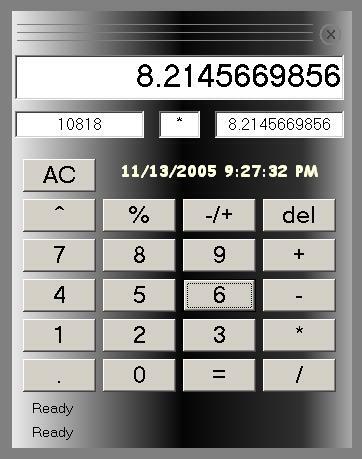 This is a voice-driven calculator program written in VB. 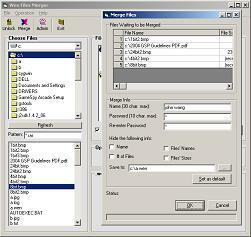 This is a file merger program written in VB.